IHeart Organizing: IHeart A Great Giveaway Day: Container Store! 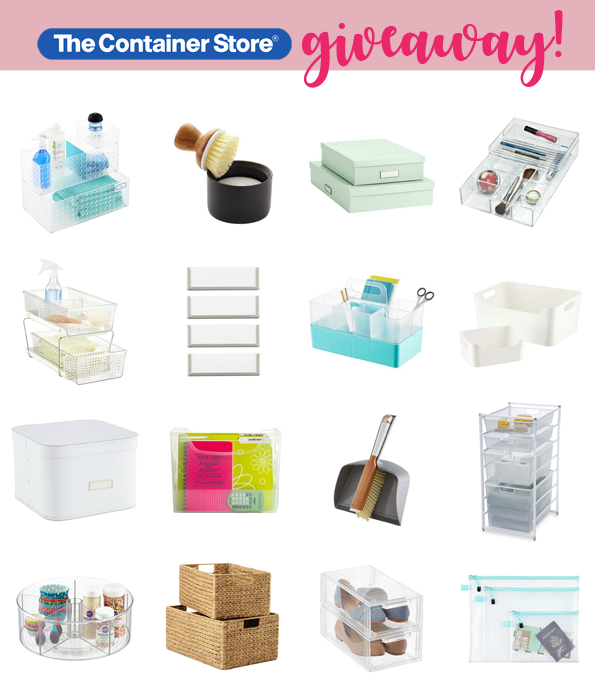 11 IHeart A Great Giveaway Day: Container Store! 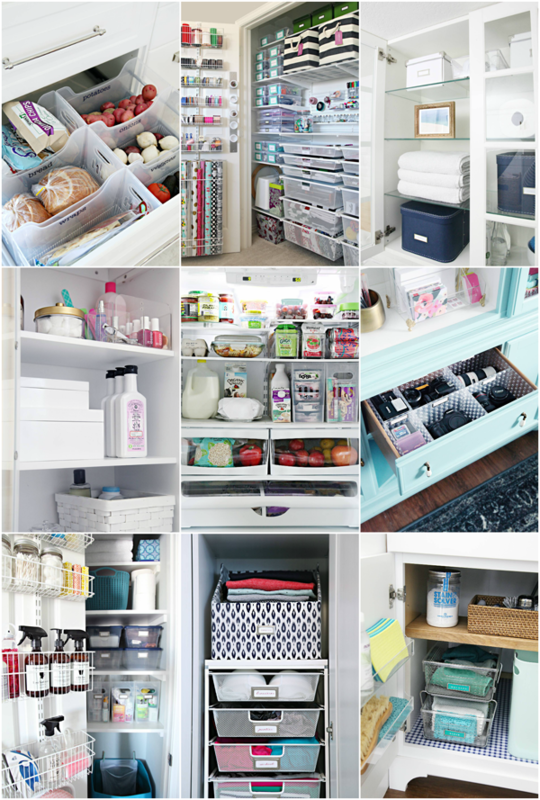 So welcome to round two of a giveaway filled day featuring many of my favorite organizing companies and supplies. This one should not come as a surprise to you, it is a company featured almost more than any other. The Container Store!! Now, I will be the first to admit that so much of the organizing process starts before storage. 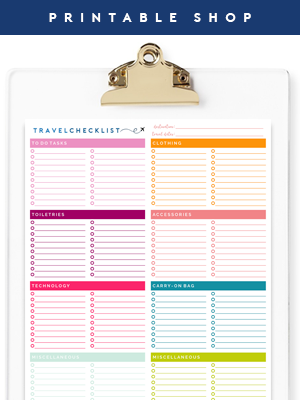 Clearing out the clutter, reducing and purging the piles, and then putting things back categorically in a way that makes the most sense to your daily routine. But there is no denying that storage plays an important role in maintaining your items and systems and ensuring things stay corralled and orderly. 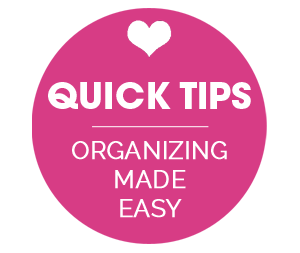 If you are looking to save time and find organizers that are not only functional but beautiful, then begin at The Container Store. They pretty much have it all! And they are always my first stop. 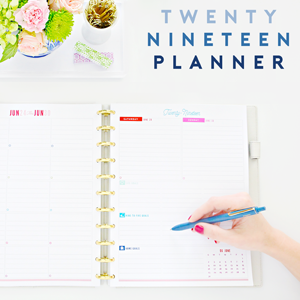 In fact, there are a few items that I reach for time and time again and the majority of those items are nice and budget-friendly. Multi-Purpose Bins || These bins are lightweight and come in a variety of widths. I use them under the bathroom sink, in the pantry, in drawers, in the fridge and freezer and also in our linen closet. Give me a second and I could probably come up with a few more uses as well. They are by far the most versatile and bang-for-your-buck storage item you will find at The Container Store. Storage Boxes || I originally found these for my sewing supplies, but I am keeping them at the top of my list for future projects as well. They are under $10 each and are a great size for stashing away anything in the closet or living room shelves. In fact, the price is a bit shocking considering their colors, size, quality and adorable pre-attached label holders. Zippered Pouches || I think I have been on repeat lately with my love for pouches so I apologize for the broken record thing that is happening here. But when something works well, you just have to celebrate it. These pouches are durable, waterproof, darling and can be used in any tote or handbag for just about any type of small accessory or receipt. Shoe Boxes || Sometimes you just need clear, stackable storage and these are wonderful quality and under $2 each! ELFA || The final product isn't the cheapest item in the store, but I have purchased a few of the "alternative" versions of these drawers and door organizers and absolutely nothing has compared to the quality. So this is definitely an investment that you will never regret, and the Elfa products go on sale a few times a year (like right now!). These items can be used on walls, doors, in closets and inside of cabinets. With $100, think of all of the shoe boxes and multi-purpose you could purchase! Or what a great start you would have towards that super amazing Elfa system! Remember to check back throughout the day, there are still two more great giveaways left! Must be 18 years old or older. Open to anyone! No purchase necessary to win. All rules and entries must be followed to be eligible to win. Winner will be selected at random using rafflecopter.com and will be announced on original blog post upon drawing. Winnings will be issued in the form of a $100 U.S. currency gift card, additional shipping charges may apply for product purchased with winnings. IHeart Organizing official giveaway entry rules can always be found here. I *love* The Container Store!! I've installed 6 Elfa closets now in two houses, and I love them all! 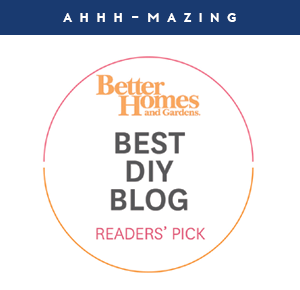 They are so great for growing kids, craft clutter, and just making a closet strong, simple, durable, and beautiful. oh gosh, I need a reason to get my act together in my house!! Love the container store! The Container Store makes it so easy to really keep spaces looking good! You have inspired me to attack all closets!!!! Love the container store products. Thanks for the opportunity to win some items. We are knee deep in a kitchen remodel, I keep telling my husband we need to get to the Container Store before we put everything back in its place. I am soooooooo overwhelmed! You have sold me on the Container Store! 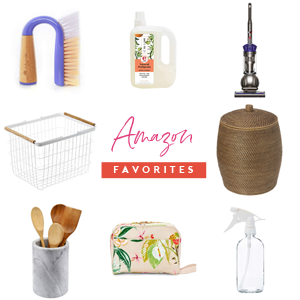 I used to think it was out of reach but you feature the more affordable and practical items! Thanks again!